Elegant floral style of Pinot Noir, perfumed with rose petals, strawberry and cherry aromas on uncontrived purity. 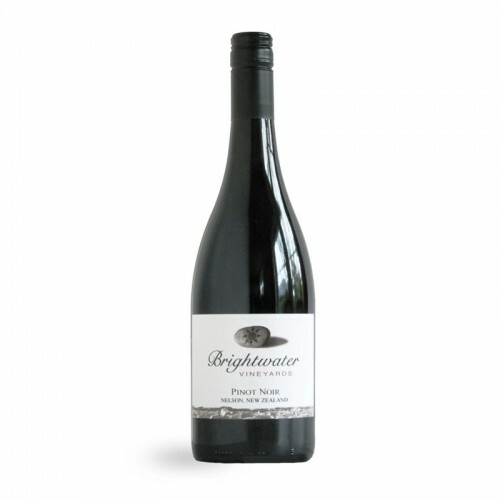 Fruity, round and delicate on the mid-palate, but with firmness of acidity and tannin to give a lingering finish. Classy, and with great drinkability.